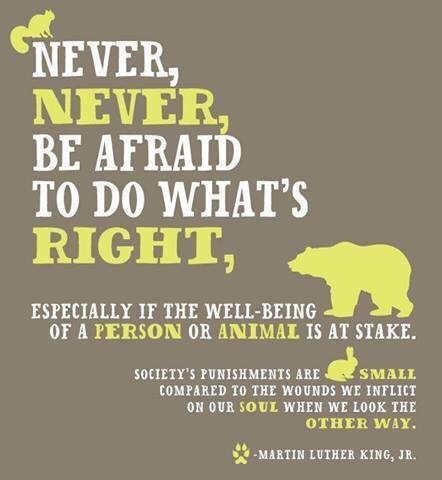 Words to Safari By: Martin Luther King Jr. This has never been more true than tonight, when I’m sitting under the stars alone and dealing with ‘society’s punishments.’ But while the surface looks a little messy, my soul is clean, pure and at peace. I’m smiley. I’ve done what is right, and I’d do it again. When I’m the one dying (and hey, it’s going to happen eventually, as much as we’d all like to not think about it- let’s be realistic, y’all) I hope a stranger has the compassion to give me a blanket. Never look the other way.